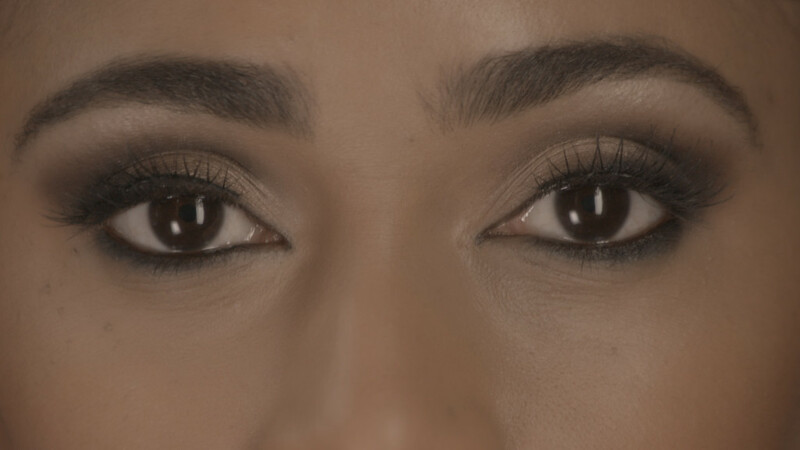 30 sec TV commercial we Produced for Doris Michaels Cosmetics. 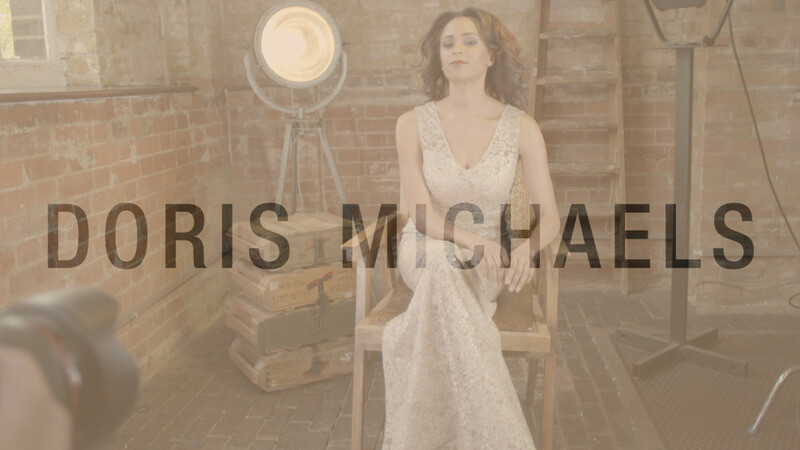 Doris Michaels products have been created specifically to match, compliment and enhance the beauty of women of colour. Doris Michaels Enhancing your natural beauty perfectly!